She's engaged and in love. 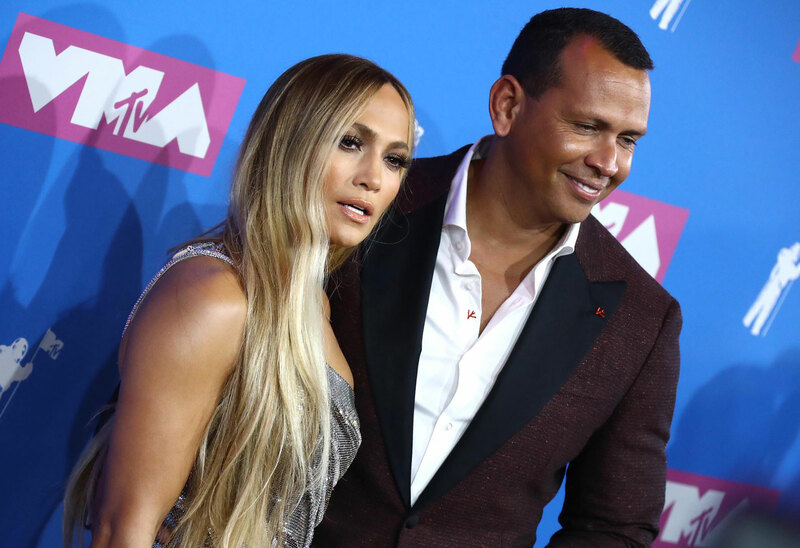 Jennifer Lopez finally talked about those pesky Alex Rodriguez cheating rumors. In the weeks since the couple got engaged, multiple people have come forward claiming that the Yankees slugger stepped out on his new fiancé. In a new interview, J. Lo spoke about the rumors, but didn’t actually deny them. Click through the gallery for all the info. Jennifer, 49, was on The Breakfast Club radio show. Charlamagne tha God asked about Jose Canseco’s accusation that A-Rod slept with Jose’s ex-wife Jessica. “It doesn't matter. I know what the truth is,” the Second Act actress said. “I know who he is. He knows who I am,” she said, very seriously. “We're just happy,” she continued. “We're not gonna let, like other people come out and tell us what our relationship is. I know what our relationship is." Fans noticed that this wasn’t actually a denial of the allegations, though. For her part, Jessica did take to Twitter to deny that she had been with the 43-year-old. She said they were just friends. The ESPN commentator proposed to Jennifer on March 9. What do you think of J. Lo’s non-denial? Sound off in the comments!